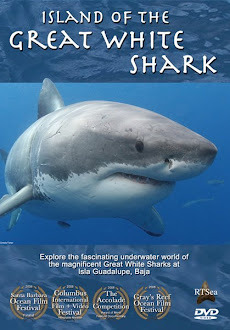 Shark Diver : Shark Diving : Swimming With Sharks: Shark Sanctuaries: The HEPCA Enforcement Roadmap? Shark Sanctuaries: The HEPCA Enforcement Roadmap? 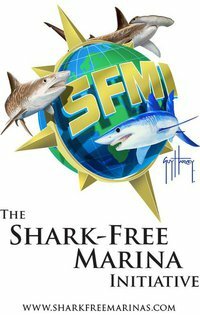 We just found this website and we have to say it's a great idea and perhaps an actual solution or stop gap measure to the question of shark sanctuaries and enforcement. Welcome to the fine folks from HEPCA who have had enough of sharks being taken from the Red Sea and are on a "name and shame campaign" to put a stop to it. It's a fine concept that needs a little help, like a Facebook side, and a smartphone app, and an actual website that enables divers and boaters to submit real-time reports and images of sanctuary violators direct to government agencies. Come to think of it maybe a site like Dive Sentry which is basically an in depth version of what the folks over at HEPCA are moving towards? 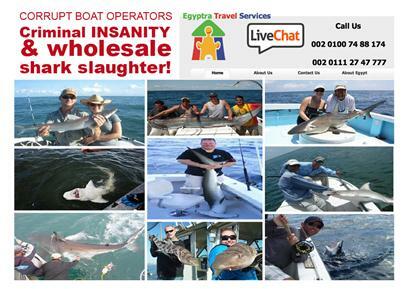 Regardless, it is good to see this kind of non NGO push for safer sharks, kudos to all. BTW Dive Sentry is still looking for a good NGO home, it's ready made and ready to roll, know anyone who has the need? PADI Project Aware, we're looking at you guys.